Solatenol Demo as seen above was on show, providing some interesting differences between Solatenol and other market leaders. Added green leaf area could mean all the difference in yield potential. 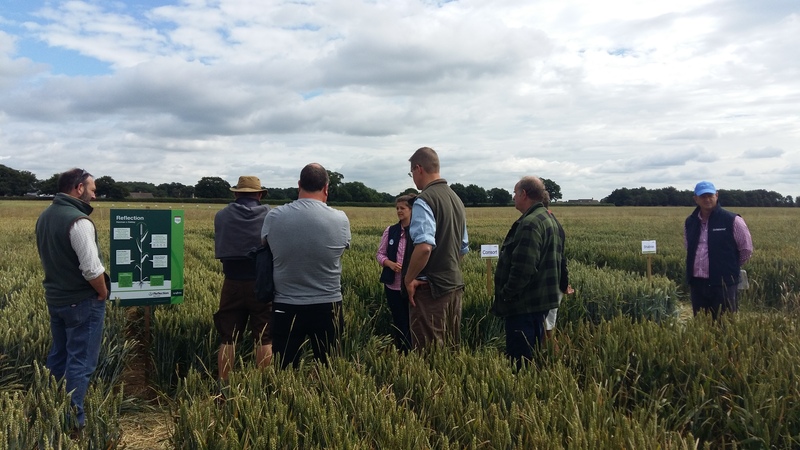 Our new SDHI seed treatment also took centre stage, providing crucial rooting benefits, as demonstrated by Michael Tait. The increased rooting helps the plant to get off to the best possible start and provides the potential for higher yields. 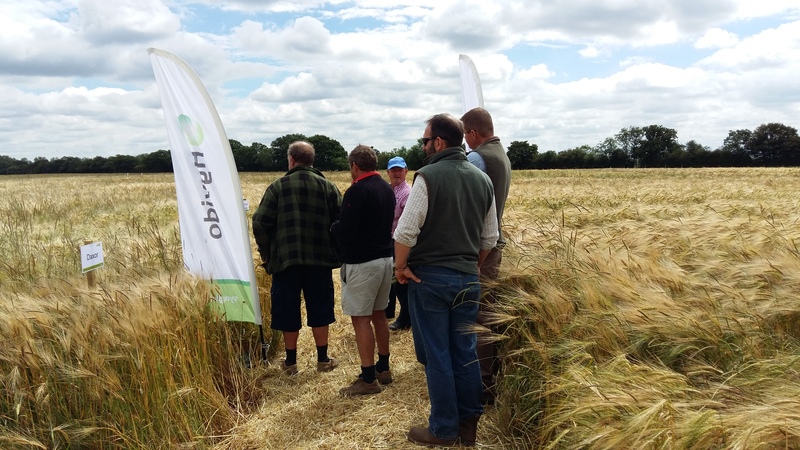 Hyvido (below) showing not only that it yields, but also stands well against conventional winter barleys, and offers impressive levels of black-grass supression. The newly varieties Bazooka and Belfry were on show, alongside candidate Sunningdale. 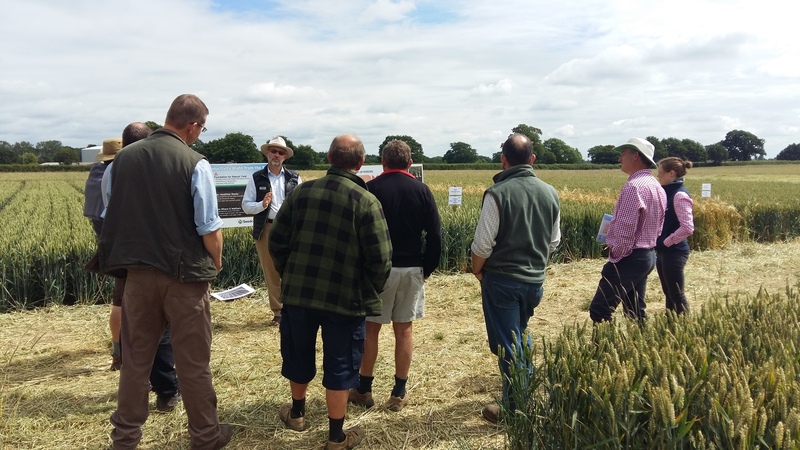 The variety screen showed a number of Syngenta varieties, including the high yielding Reflection and Graham, which has an impressive resistance profile, offering the grower increased flexability. 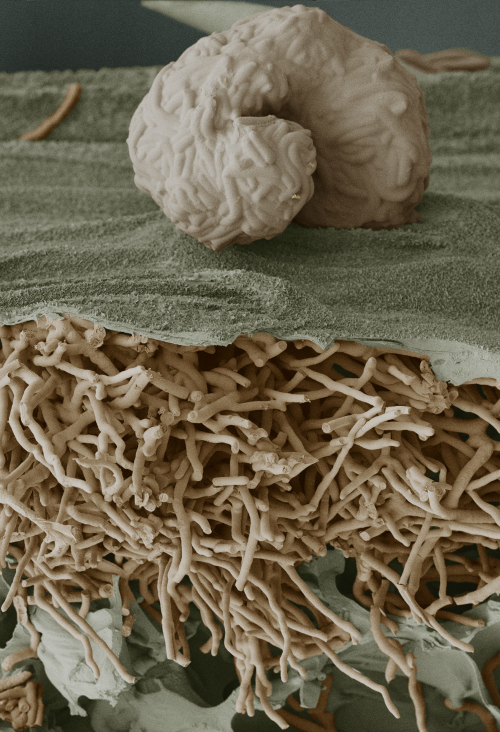 In the variety screen the benefits of the use of two SDHIs could also be seen with great leaf protection. A formal application for the approval of SOLATENOL™ has been submitted to HSE-CRD for evaluation. SOLATENOL™ is a registered trademark of Syngenta.